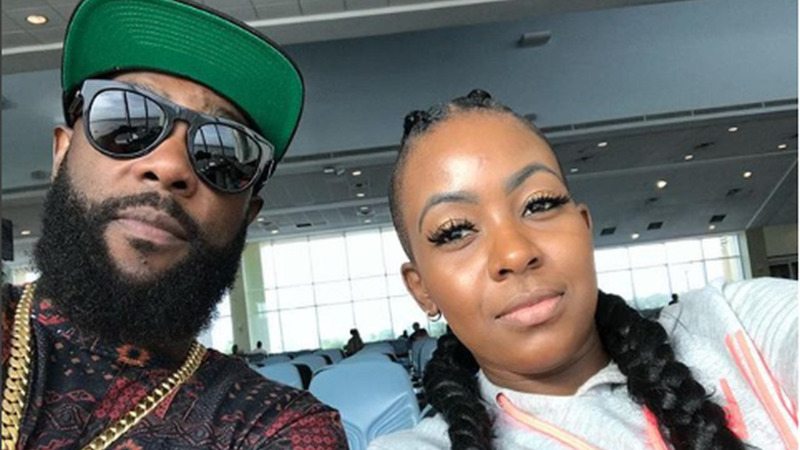 Soca couple Bunji Garlin and Fay-Ann Lyons will perform on BET X Live alongside dancehall stars Shenseea and Konshens on June 22. 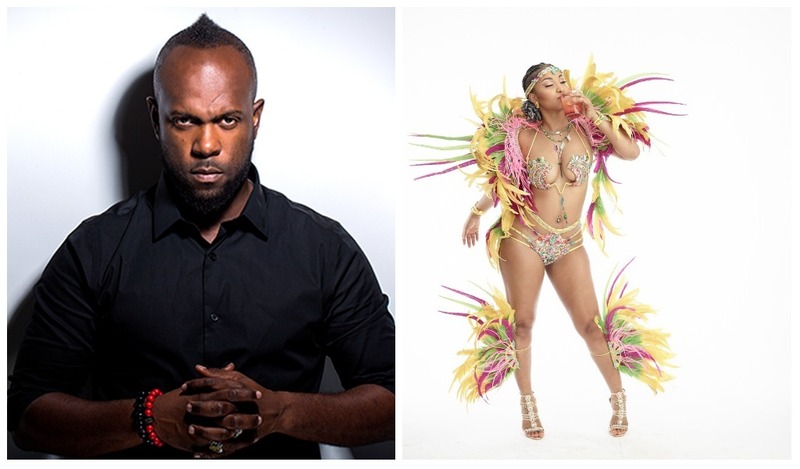 The Caribbean stars will perform on BET's live concert series in the lead up to the BET Awards on June 26. 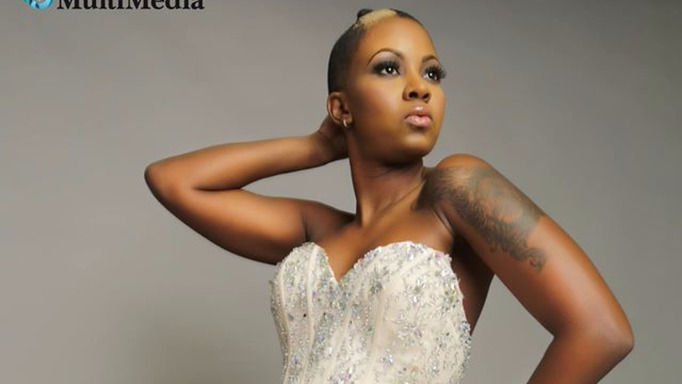 The show will be hosted by rapper Safaree who is of Jamaican descent and Latina singer and reality TV star Amare La Negra. 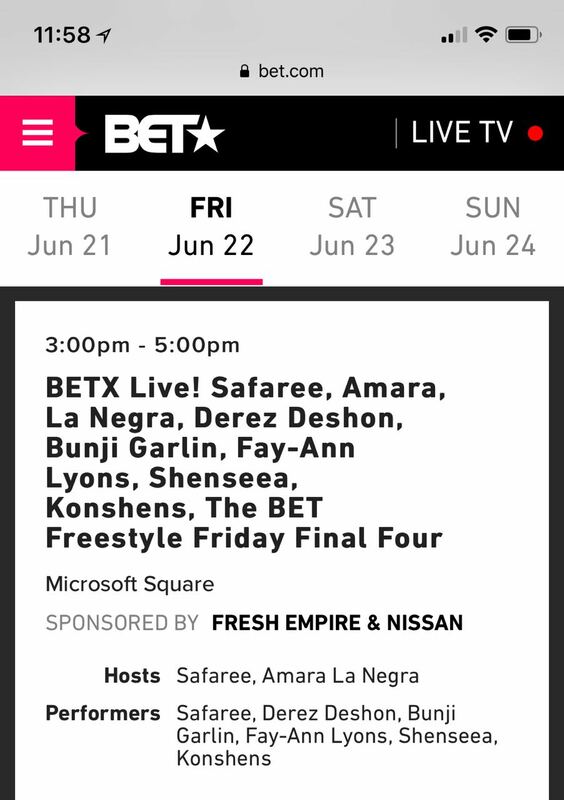 American rapper Derez Deshon will also perform as well as the four finalists of the BET Freestyle Friday competition. 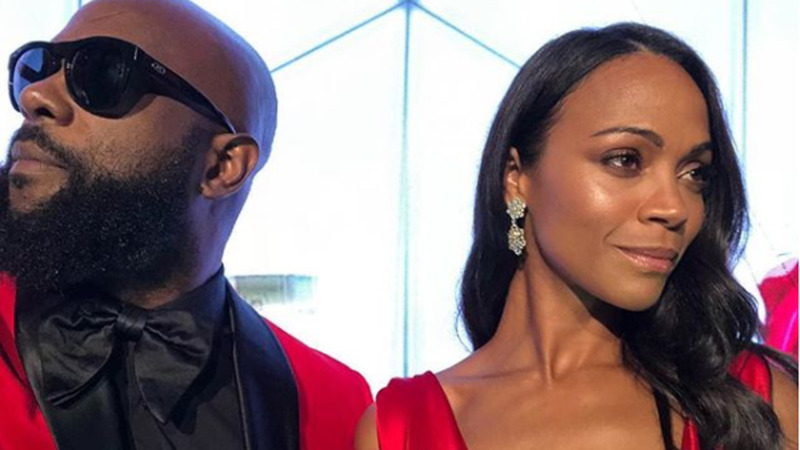 T&T's Nailah Blackman is nominated for the Viewer's Choice Best New International Artiste Award category of the BET Awards. Voting ends on June 19.